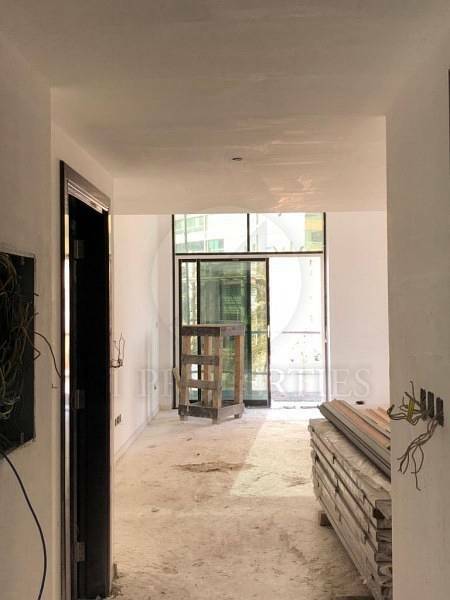 A1 Properties is very proud to present this newly launched under construction property at Dubai Silicon Oasis. Arabian Gate u2013 The second iconic Tower at Dubai Silicon Oasis. After having successfully delivered our ground-breaking Iconic Tower Silicon Gates 1 at Dubai Silicon Oasis, development has now commenced on our second venture, Arabian Gates; a glamorous Ground + 14 luxury tower on the largest mixed use plot in DSO. or visit www. 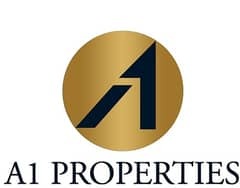 a1properties. ae for further details.